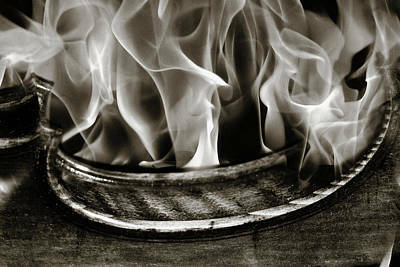 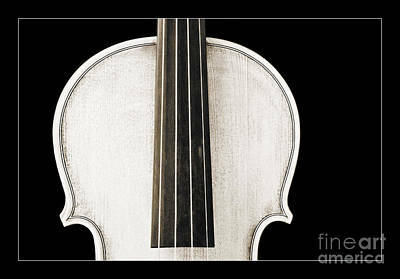 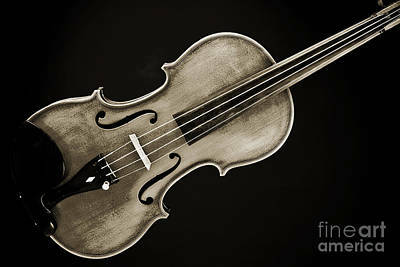 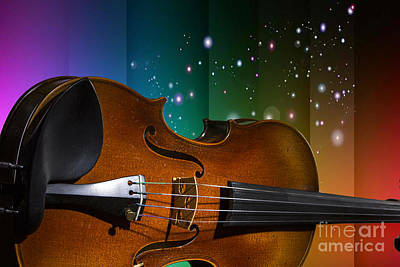 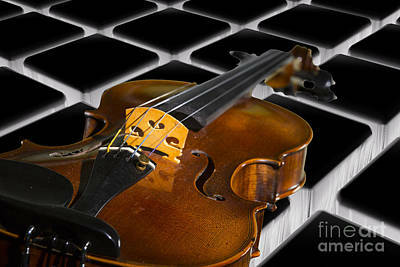 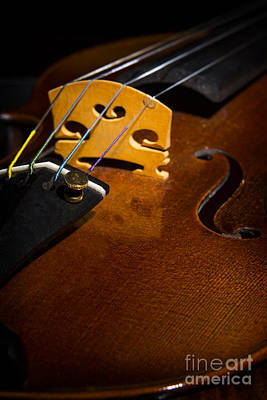 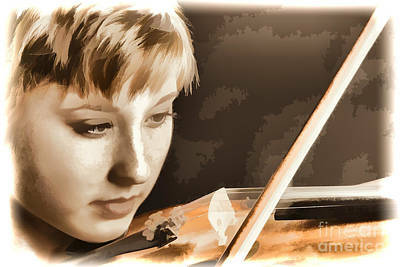 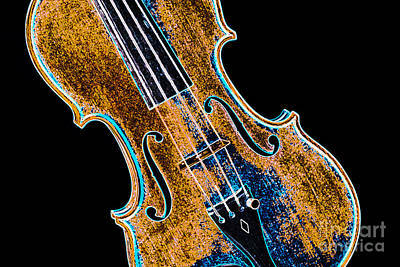 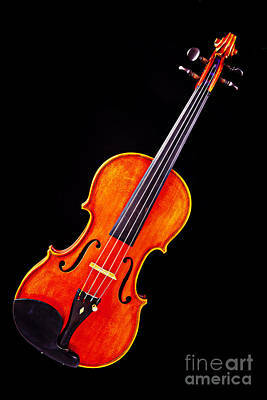 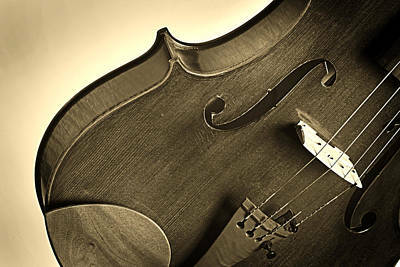 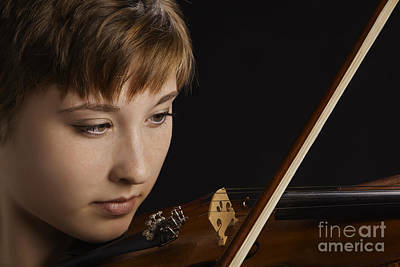 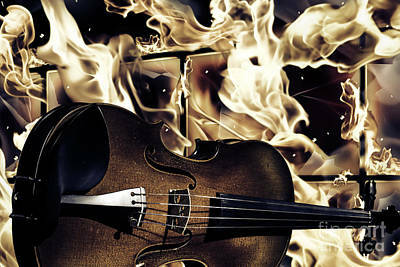 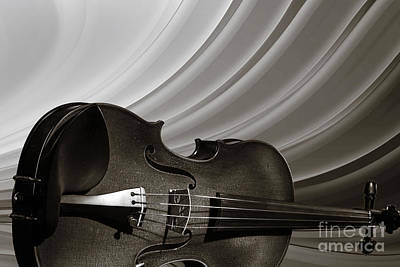 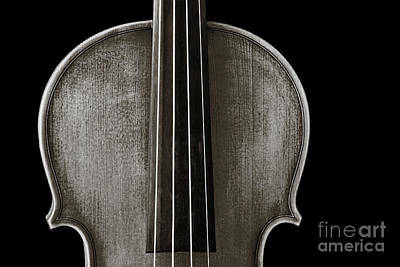 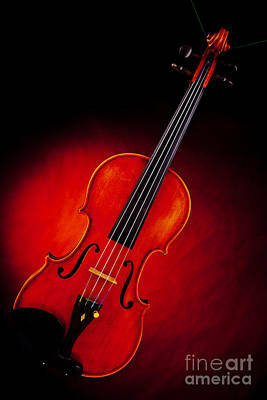 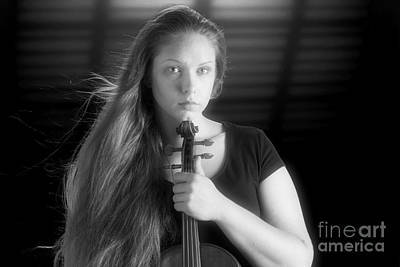 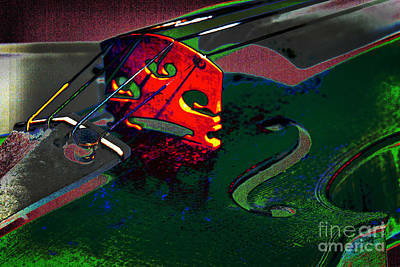 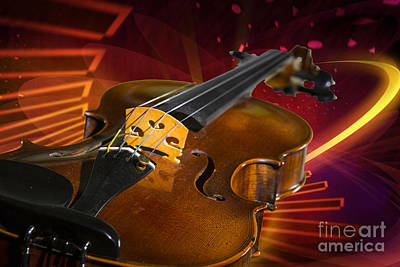 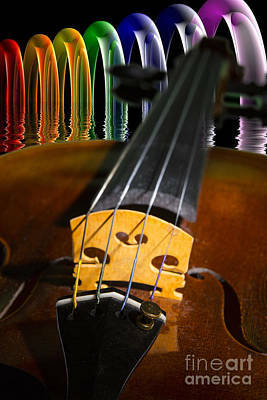 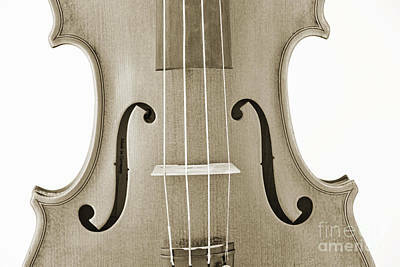 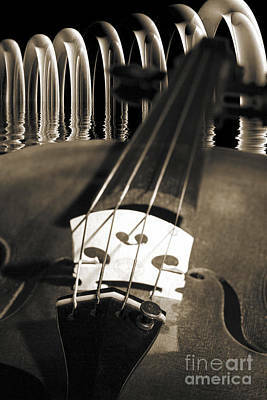 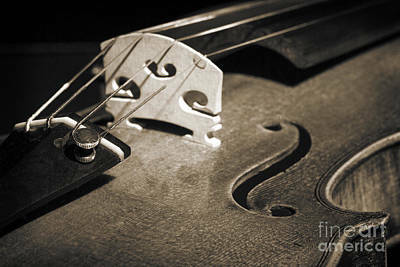 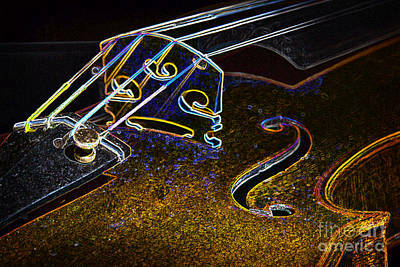 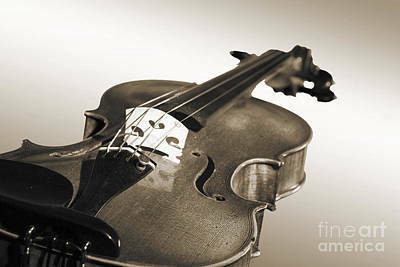 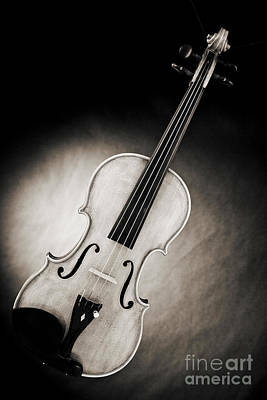 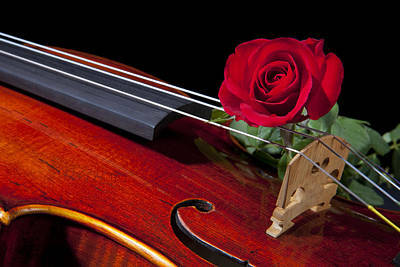 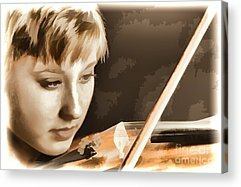 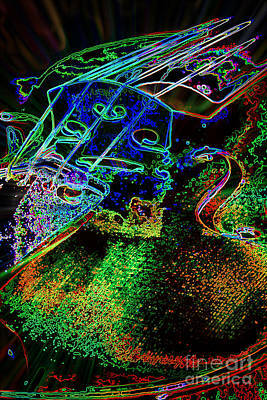 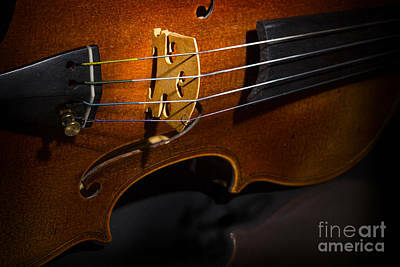 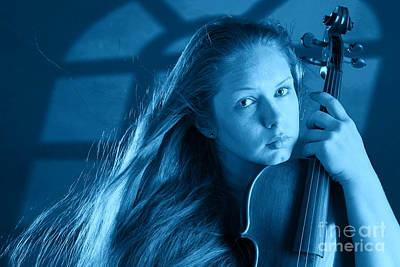 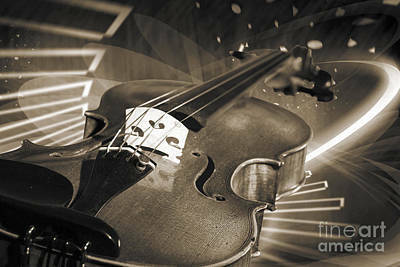 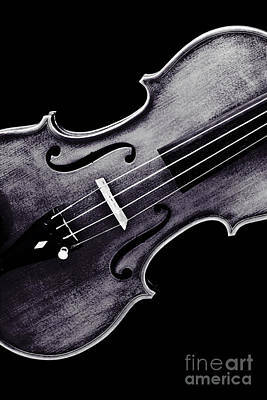 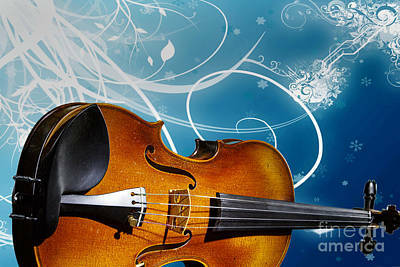 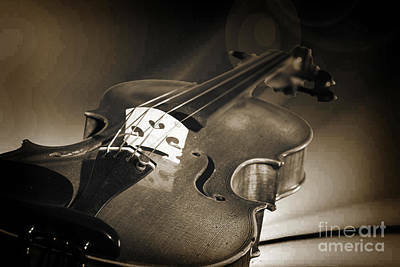 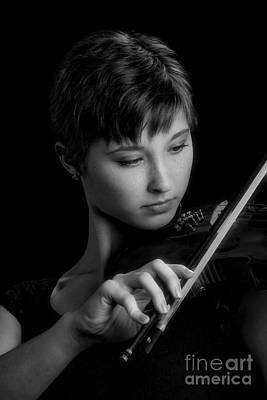 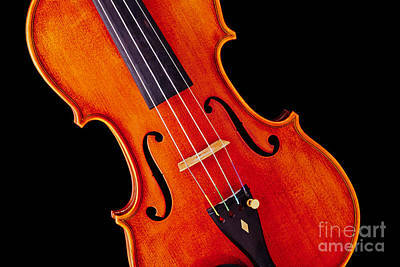 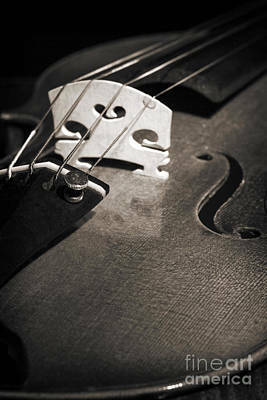 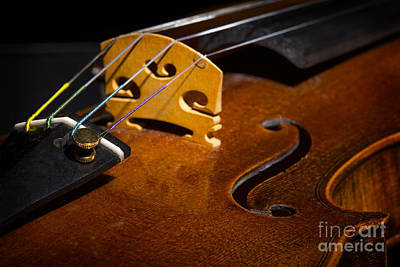 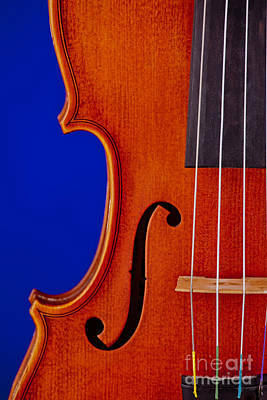 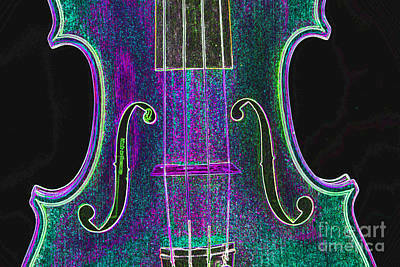 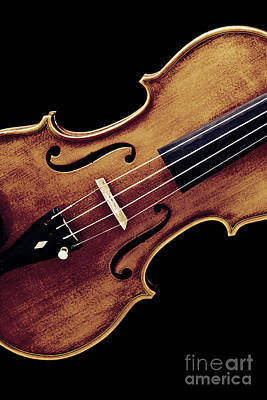 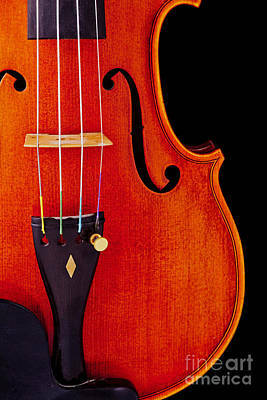 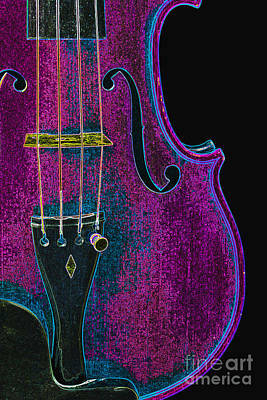 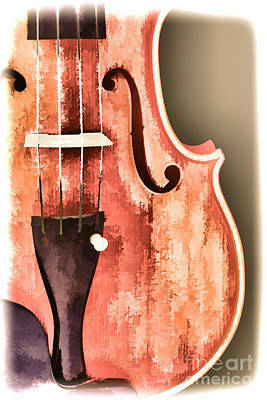 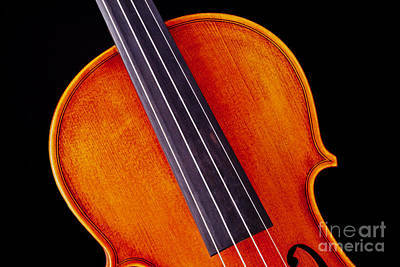 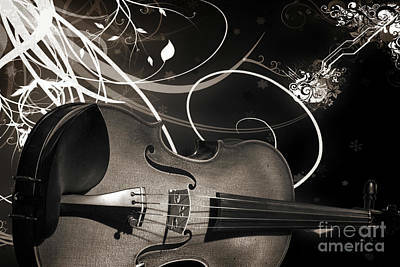 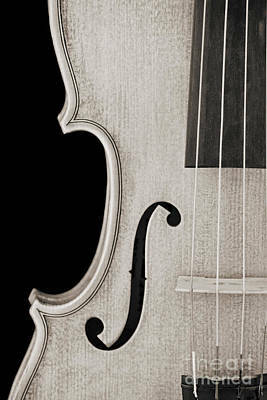 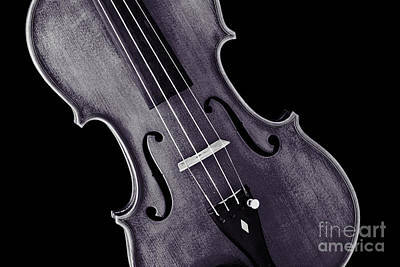 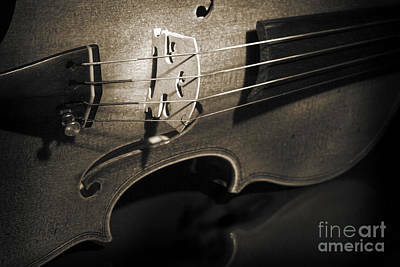 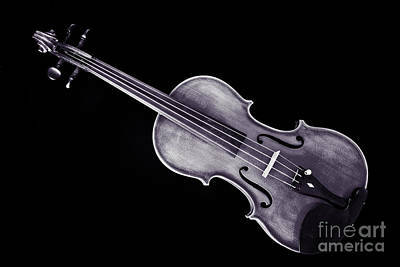 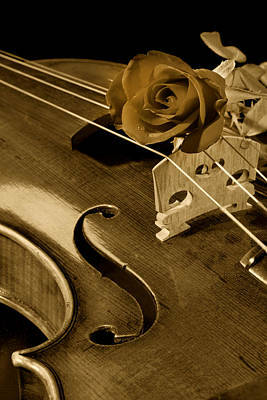 This is a gallery of fine art photograph pictures of violin or viola orchestra musical instruments isolated. They include the fiddle, fingerboard, bridge,and the tail piece in both color, black and white, and sepia. 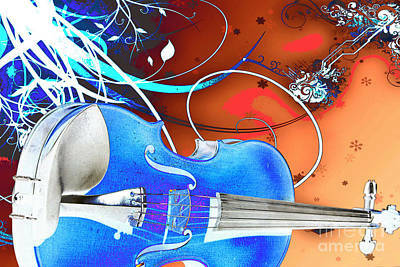 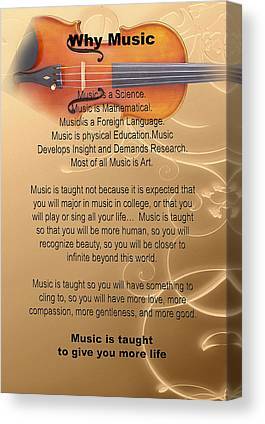 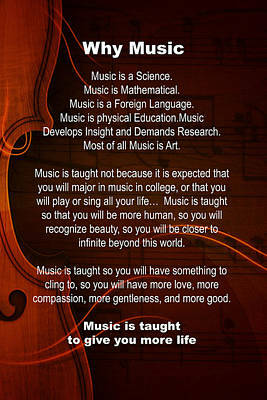 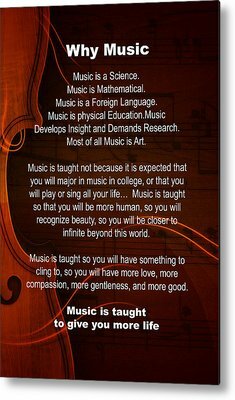 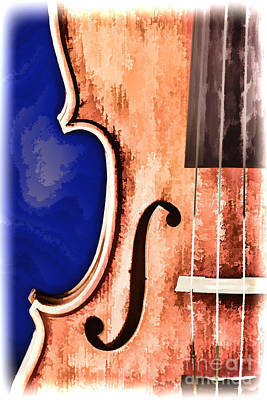 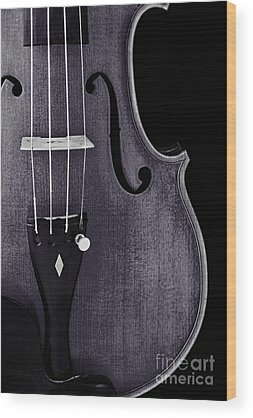 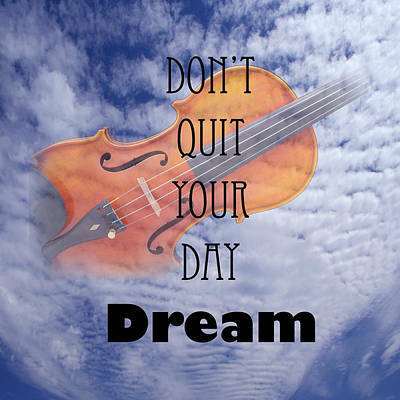 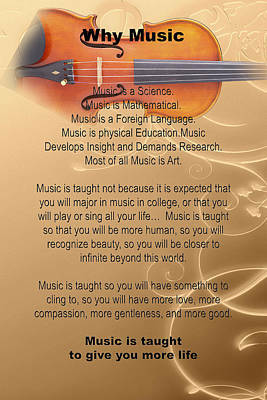 These make beautiful wall art for any home, office, or music room.